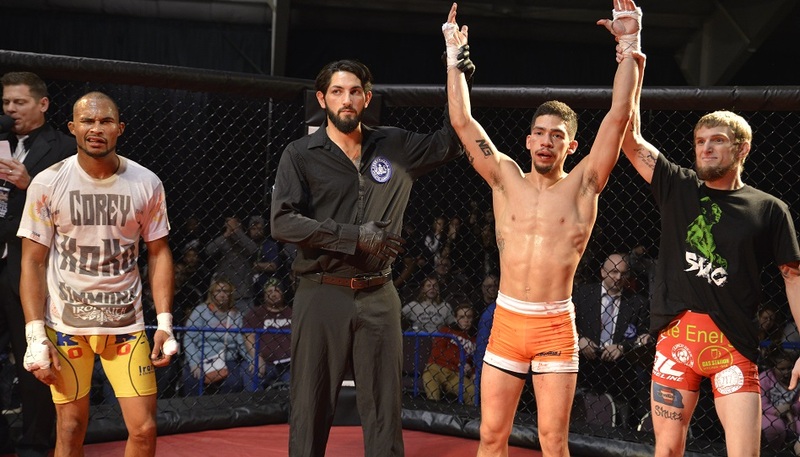 Matt Lozano is without a doubt one of the top 125-pound fighters outside of the UFC so it should come as no surprise that a fighter filling the main event at WCC 17, the largest mixed martial arts show to be held in Pennsylvania outside of the UFC, should get the call with a win. Lozano (7-3) has had a professional career of fights with organizations such as Bellator, World Series of Fighting, CES MMA, and Legacy Fighting Championships (not too shabby). 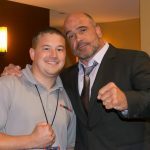 He is now challenged by Eddie Alvarez of American Top Team Allentown, Bethlehem, Easton who is 2-0 undefeated as a pro at 2-0. We at MyMMANews.com would like to wish our sincere condolences to the entire Lozano family as they are dealing with tragedy this fight week. Matt lost his grandfather just yesterday, but took a few minutes during this difficult time to speak with ‘Beautiful’ Bob Meloni.